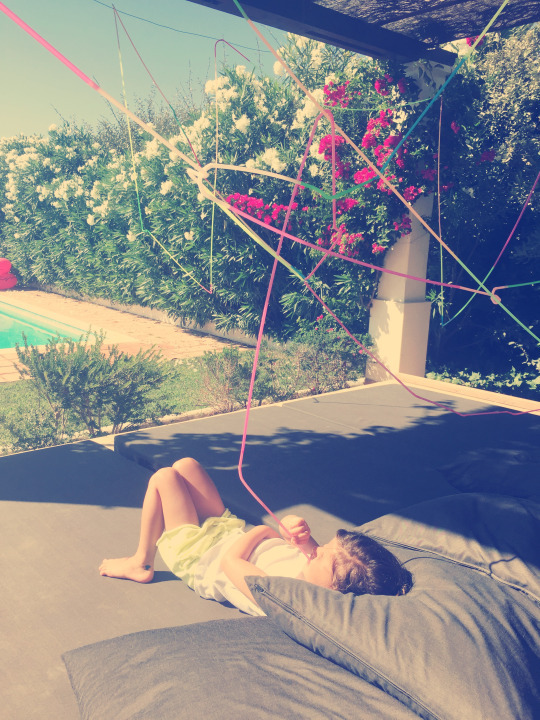 An inventive father wanted to give his daughter a memory, rather than a toy, for her fifth birthday. 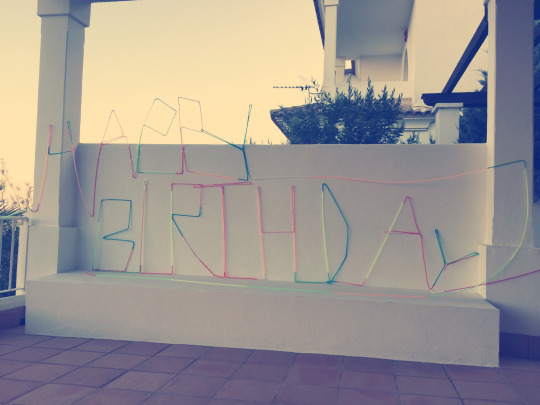 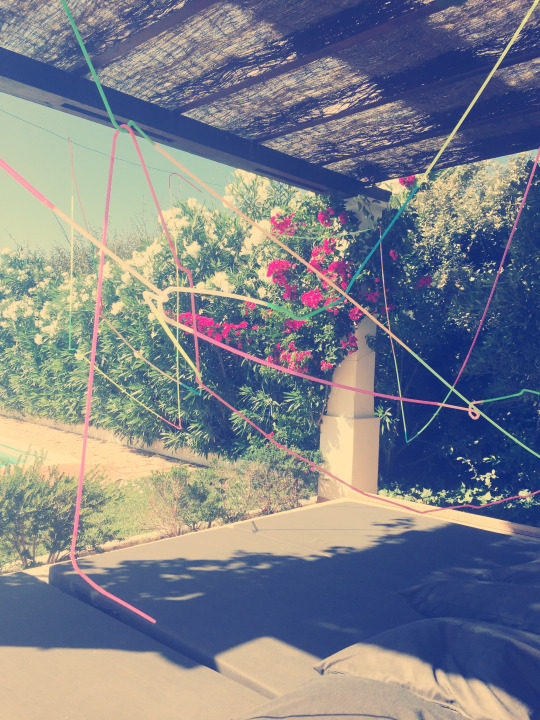 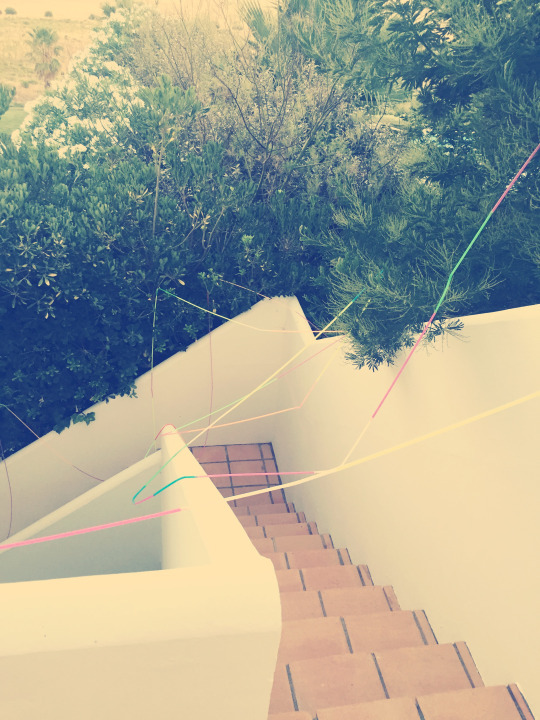 While she was napping on the special day, he assembled a 50-meter crazy straw, a section of which spelled out “HAPPY BIRTHDAY” in straws, and gave her one end of it when she woke up. 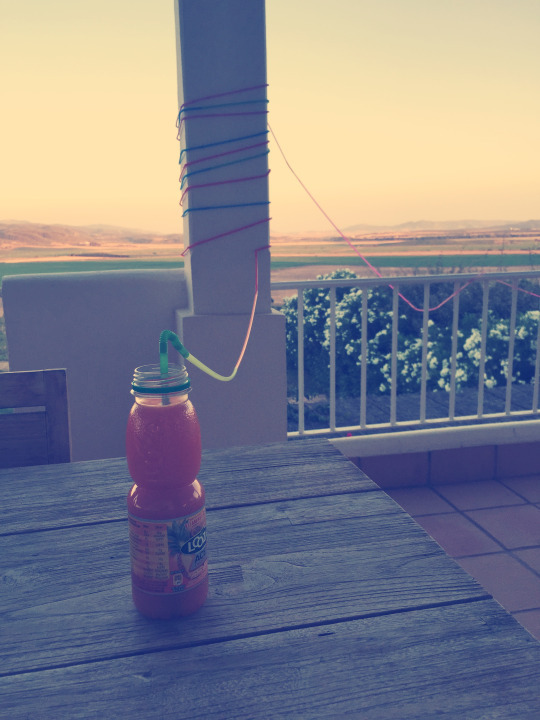 It took a lot of effort to build, but it also took the daughter quite a bit of work to successfully get a drink of juice through the contraption.